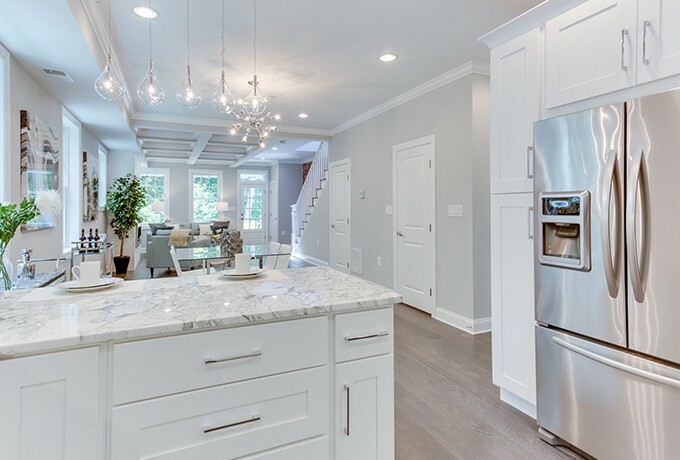 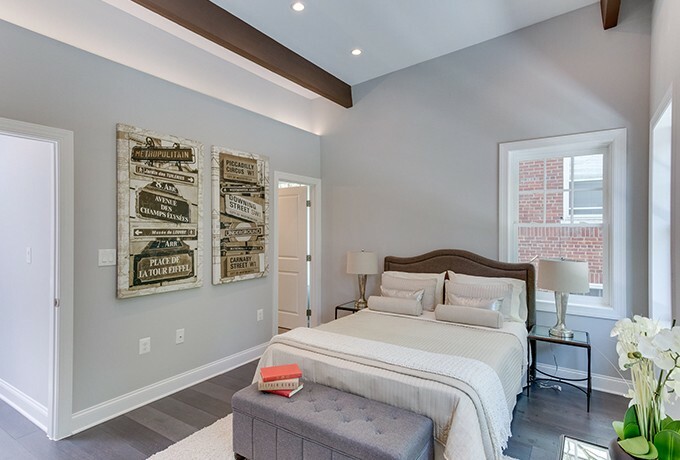 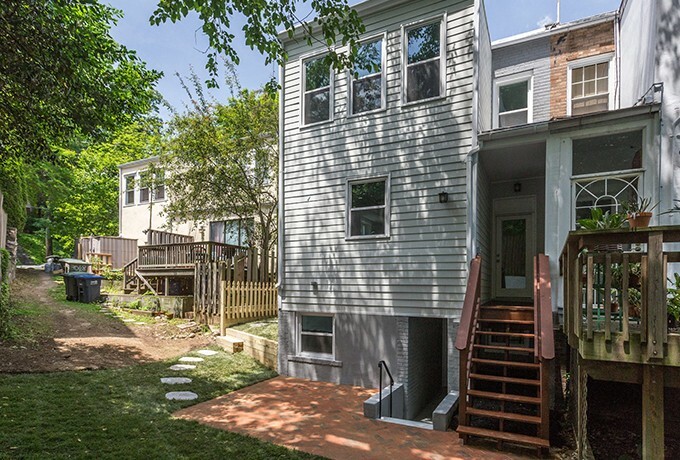 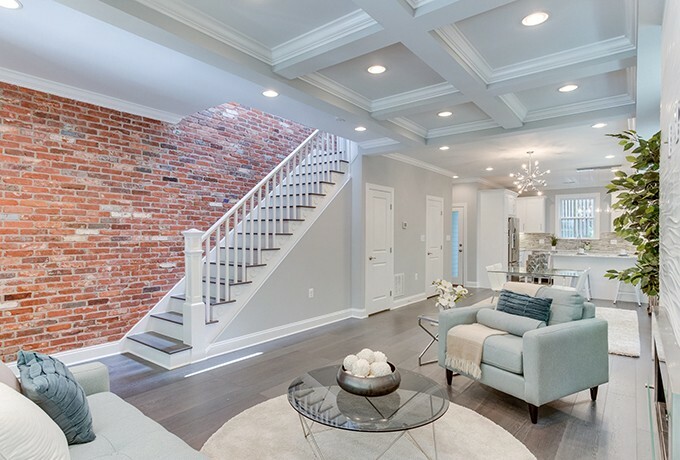 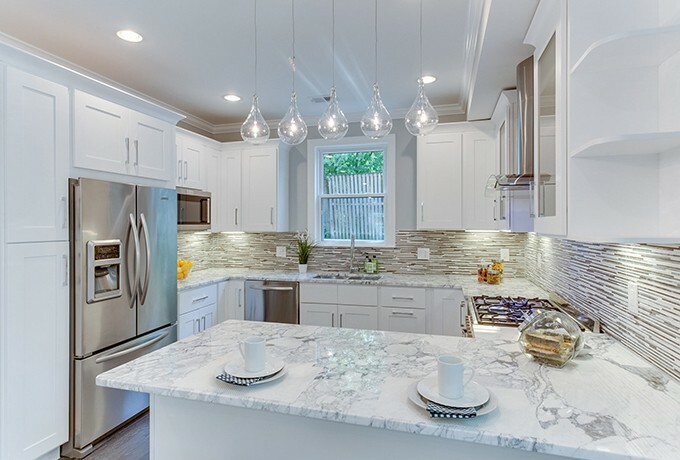 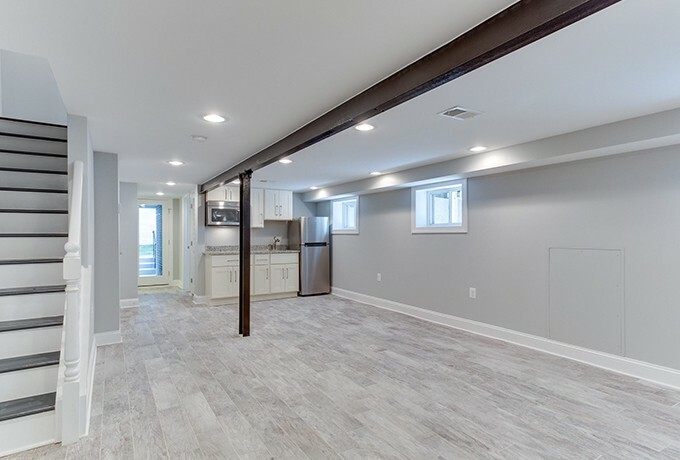 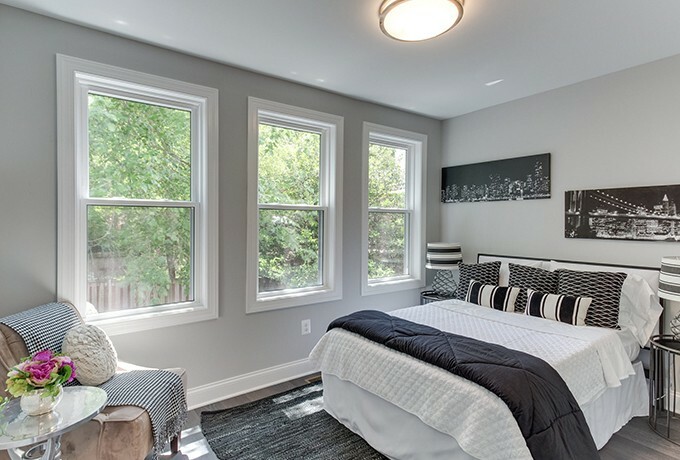 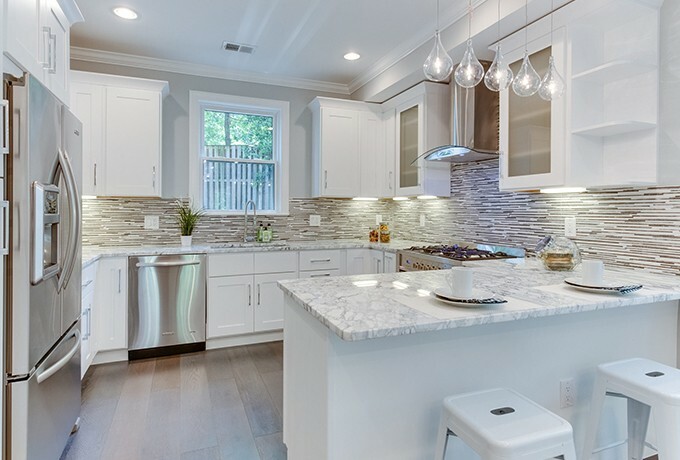 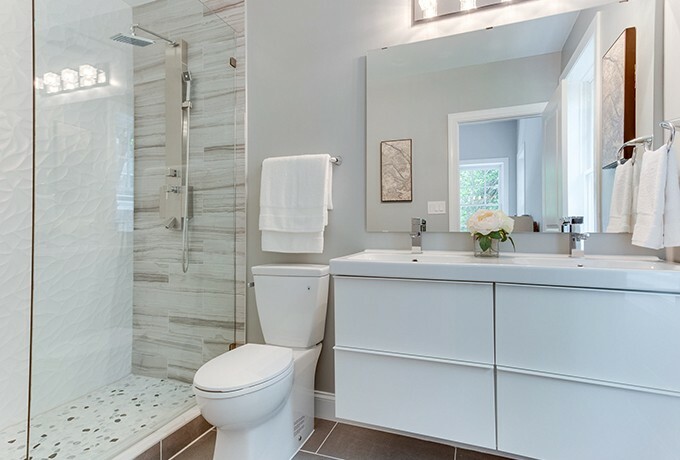 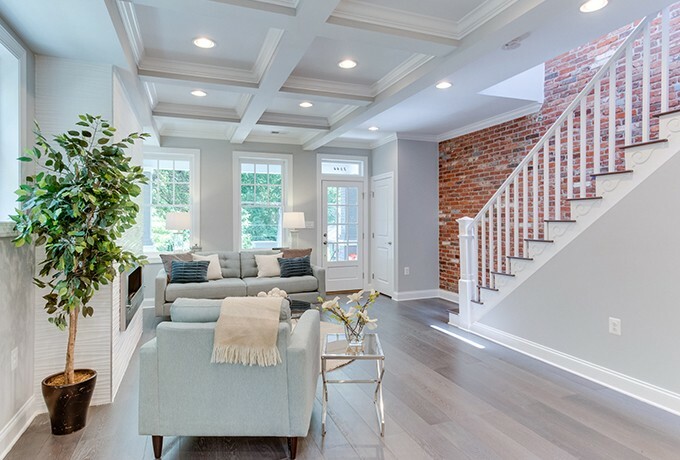 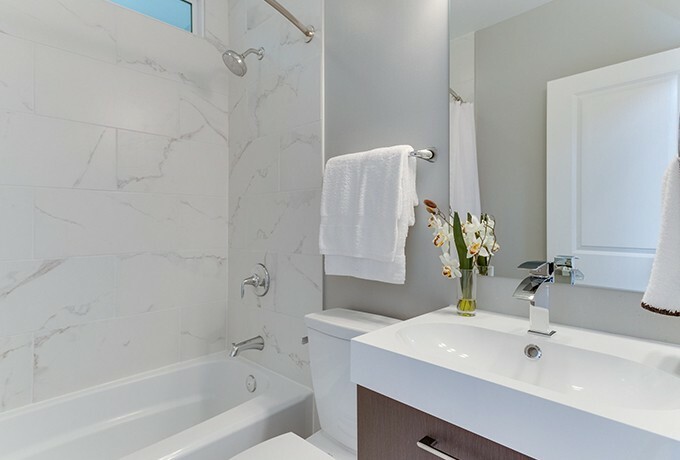 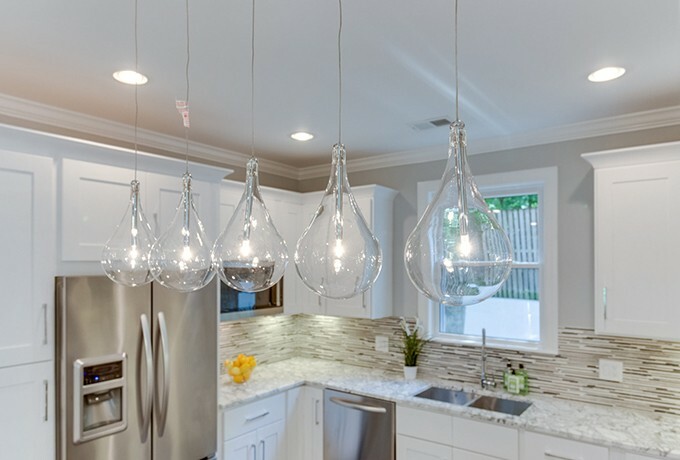 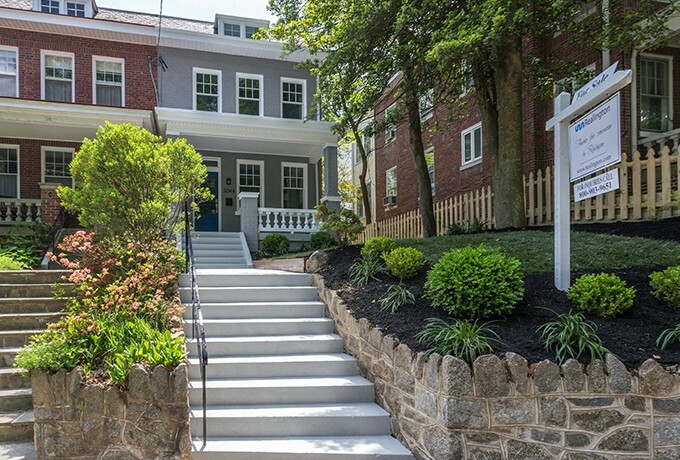 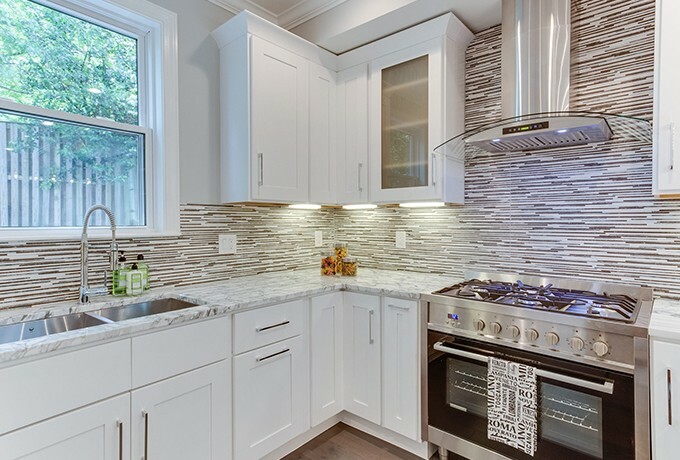 Spectacular transformation of a 3 story, single family home in Cleveland Park, close to shopping and metro. 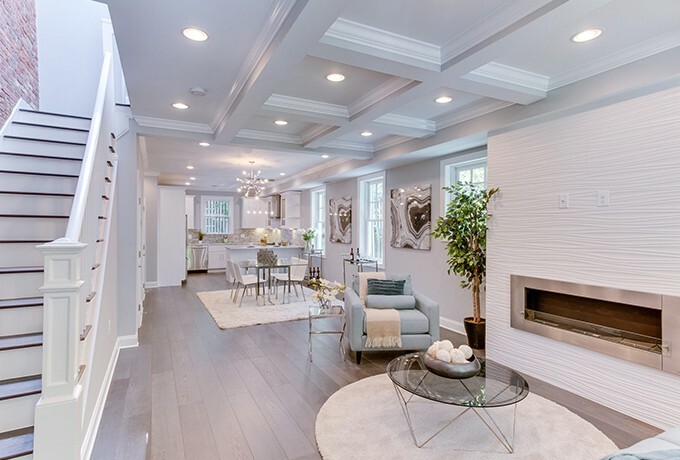 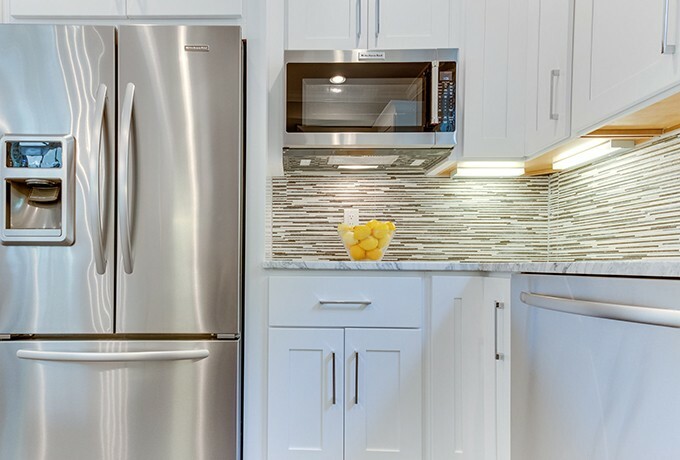 Open concept layout with a modern white kitchen featuring high end appliances, marble countertops, designer fireplace and ceramic time, modern bathrooms and complimentary light fixtures. 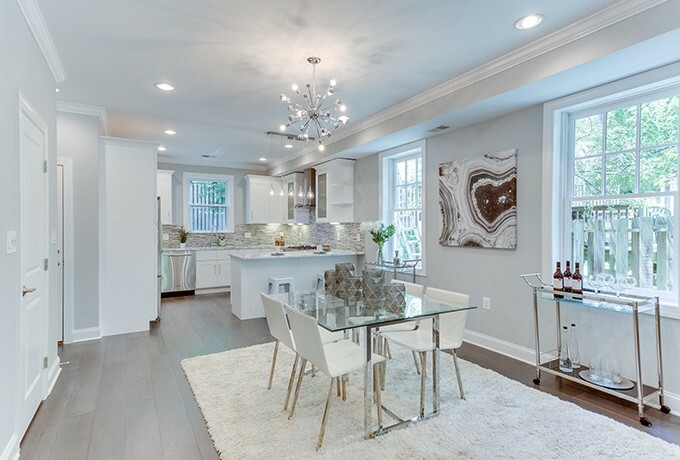 Gleaming oak hardwood floors complete this redevelopment.